Gorgeous antique oak flooring is the finishing touch and that special feature that adds an exclamation point for homeowners seeing the All-American look. Antique oak flooring looks great, wears well and turns heads! 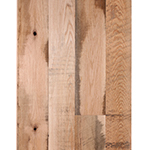 Baird Brothers has antique oak flooring ready for shipping to your site now. 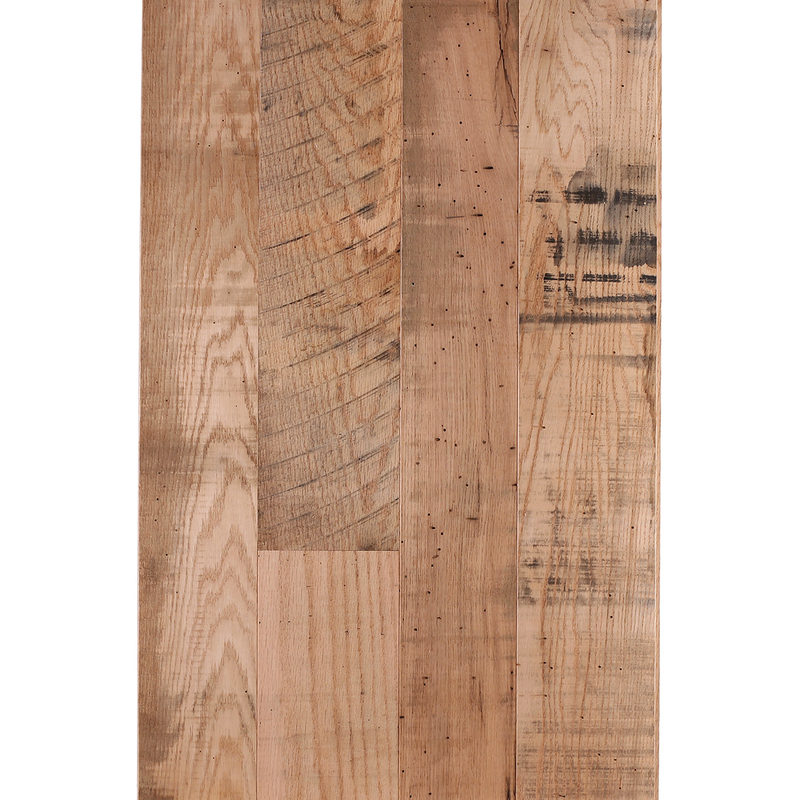 Antique Oak Hardwood Flooring is T&G 4 sides and finish sanded with 220-grit sandpaper. 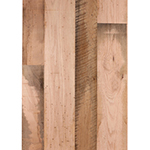 This classic flooring style is also commonly referred to as ‘Hit-n-Miss’, ‘Hit/Skip’, or ‘Rough Sawn’ and is a mixture of Red and White Oak with natural characteristics such as worm holes and some knots. 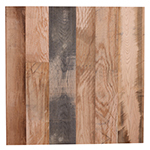 The lengths are offered in 16"-96" long random length pieces to add that authentic old rustic country charm to your home.